QUIET RIVER COURT...KITCHEN REFURBISHED...MOVE IN FOR CHRISTMAS !!! 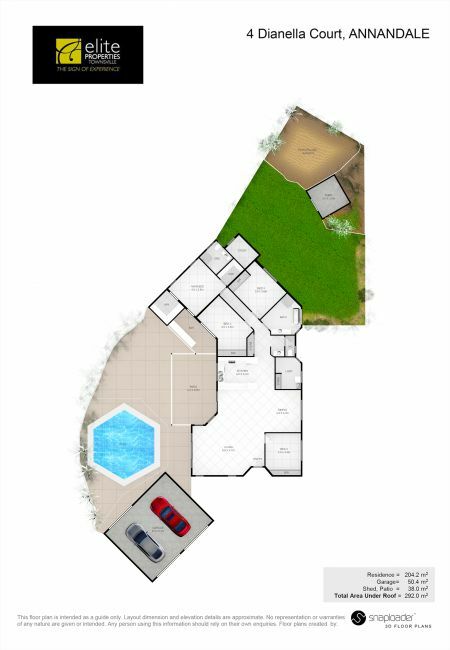 Architecturally designed, the setting is perfect and the location is first class. Designed for those who want to get away from the everyday. Architecturally designed, the setting is perfect and the location is first class. Designed for those who want to get away from the everyday. Soaring high Cathedral Ceilings featuring panes of glass and windows allow cool breezes and light to flow beautifully through the entire house. Open plan living, fully Airconditioned, Master bedroom retreat boasts 2 separate his and hers walk-in robes, 4 Bedrooms in total. Outdoor entertaining is a breeze overlooking the resort pool, spa and waterfall….A real feature of this home. Play area for the kids, freshly painted inside and out, Solar. Free up your weekends with very little mowing. The maximisation of space this home offers, gives all the flexibility and privacy you’ve been dreaming of. Location, beautiful Pool, room for a playground, outside space. The high ceilings making it light and airy, large outdoor entertaining/dining area. High ceilings to living area. Work done – House painted inside and out, outdoor area re-concreted/decorated, all plumbing replaced in the past year.